"I have gained more self-confidence, I am happier, and my relationship with my wife has grown!" When I first started, it was the beginning of April, 2016. I weighed 148 lb and was around 18-20% body fat. I don’t think I had an ounce of muscle on me. It took me a while to learn my correct calorie intake because my metabolism was so fast and I steadily bulked up until the first of January, 2018. In the second photos I weighed around 198 lb and was around 25-27% body fat. The final pictures represent the beginning of May, 2018. I weigh around 172 lb at about 12-14% body fat. I knew I needed to build muscle because I never had any! 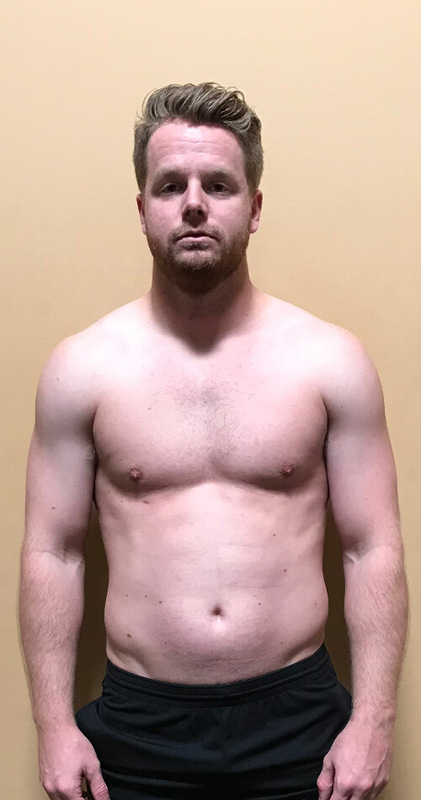 I began a steady bulk for around a year and a half. I gained 50 lb and ended at 198 lb. I have always used the 5-day split. There are different workout programs everywhere! Everyone has a different program they are doing and generally, everyone looks the same. They slave away at the gym and you see minor changes. This is exactly how I felt when I first started, spending hours in the gym. I didn’t want to start any program because I thought they were all the same. The Bigger Leaner Stronger book and program made sense from the moment I opened the book. As I started to follow Mike’s suggestions, I saw results within a few weeks. For me, I was never able to gain weight or muscle and I didn’t think it was possible. 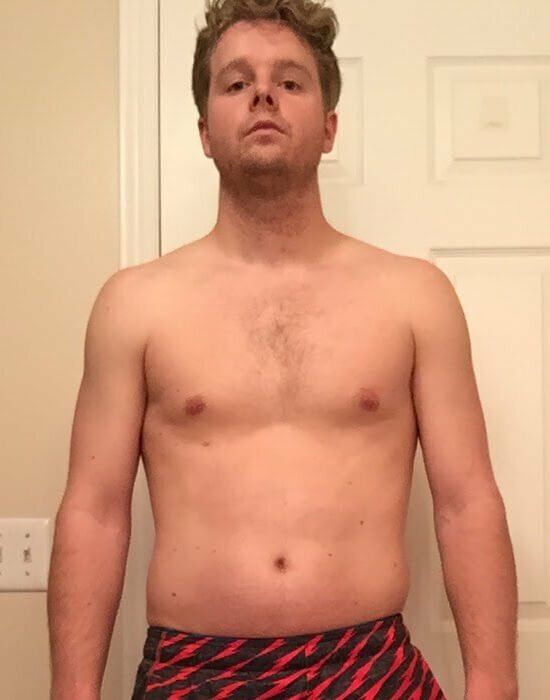 Within about a month I had put on about 8 lb during my bulk and this sort of kickstarted my energy and gave me the confidence to never give up. IT WORKS! Mike caters this program to everyone. He makes it a part of your lifestyle. I now absolutely love going to the gym and I look forward to hitting my macros at the end of the day. During other programs I felt like everything was short term and I would eventually quit. Bigger Leaner Stronger is the way to go! My whole life has been altered since I’ve read Mike’s book. I started out by following the book exactly, but Mike helps you to create a healthy lifestyle in and out of the gym. 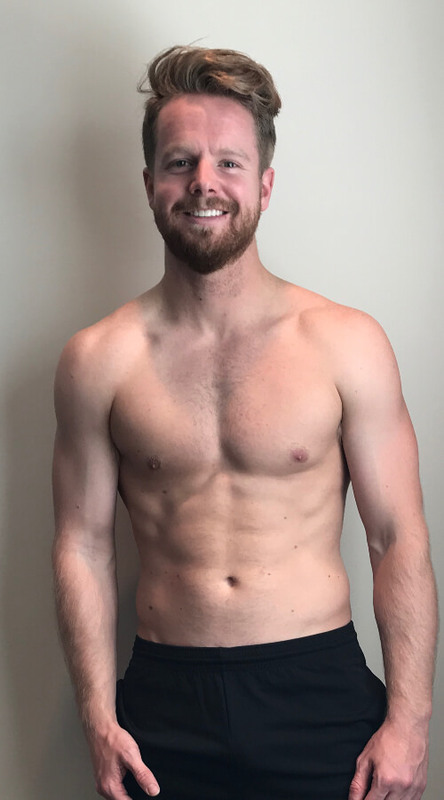 After a few months, I was creating my own meal plans and I was able to form my own workouts through the advice Mike gave me. I have gained more self-confidence, I am happier, and my relationship with my wife has grown. All around I am extremely happy with my life. I have recommended this book to just about anyone that will listen! It’s for beginners as well as people who have been lifting for years. It doesn’t matter what point in your life you are at, this book will help you gain a better understanding of the human body through nutrition and weight lifting. NEVER GIVE UP. Everybody’s body is different and will react at different times. If somebody develops faster than you, who cares! Just keep working and you will eventually get there. Have a goal in your mind and never quit until you have reached that goal! Pulse and Forge were my go-to supplements. I loved the pump that pulse gave me before my workouts. I was never a pre-workout guy until I heard the rave about Pulse and it definitely is worth every penny!